Updated unit in mint condition! 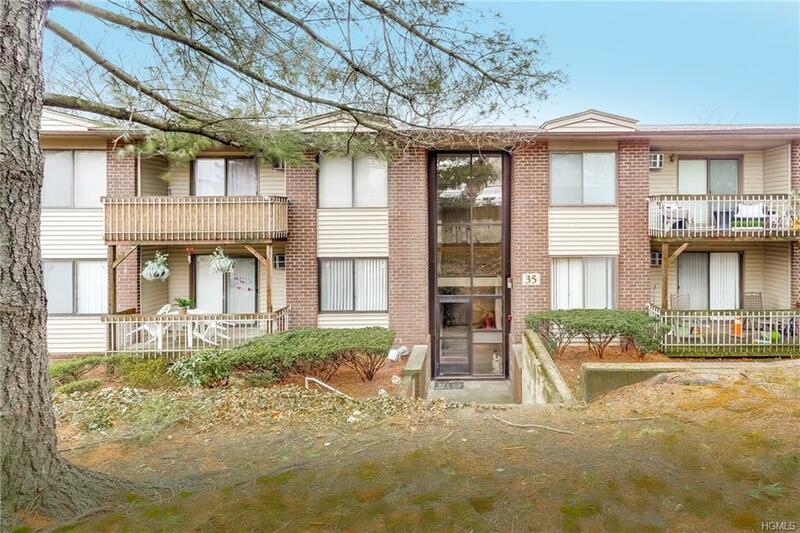 Fabulous location facing woods with steps from private terrace to a common space that feels like your own backyard!! 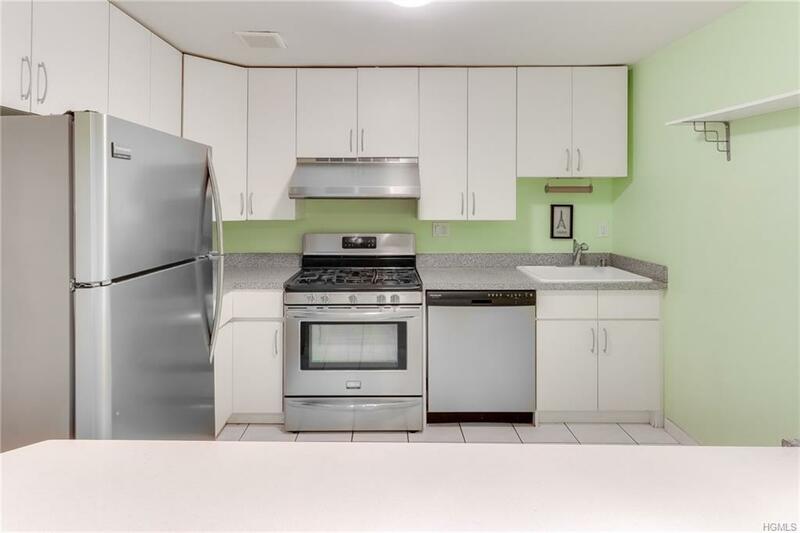 Young kitchen with stainless appliances and great storage space. Currently setup as a two bedroom. The converted dining room offers great options for an office or 2nd bedroom. Bathroom is renovated and feels very luxurious. The master bedroom is large, has private view of green backyard common area and walk in closet! 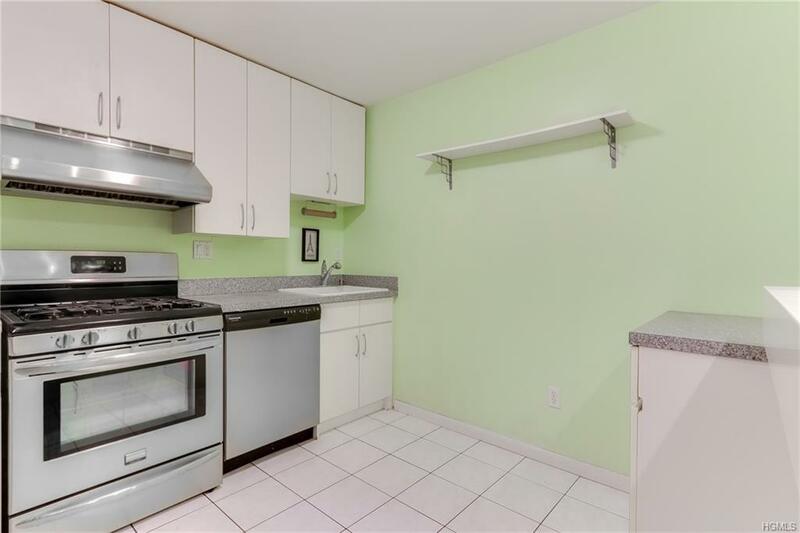 This complex offers great amenities with laundry room and storage just steps across the hall, indoor and outdoor pool, exercise room and plenty of parking close by. 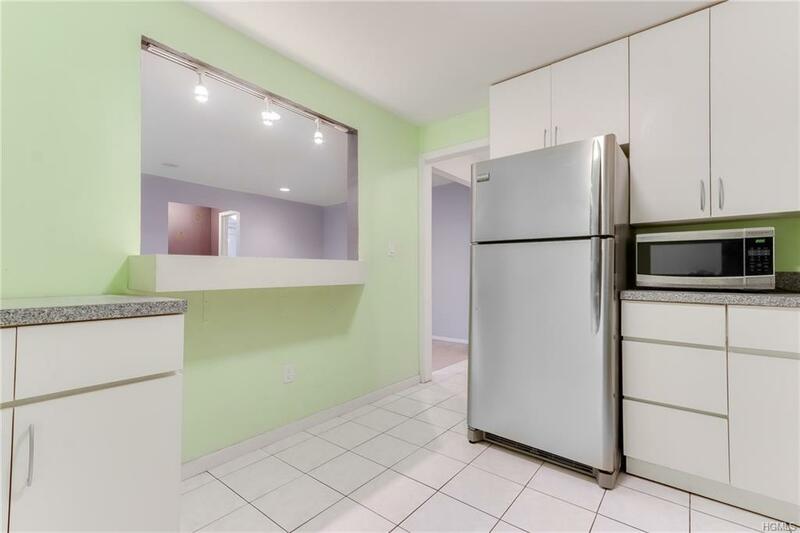 Close to NYC park and ride and highways for easy commute.